AngryMountainBiker Show: Breaking News! Red River Gorge MTB 100 Announced, Scud Awards, and What is Low Fat Half and Half?? Breaking News! 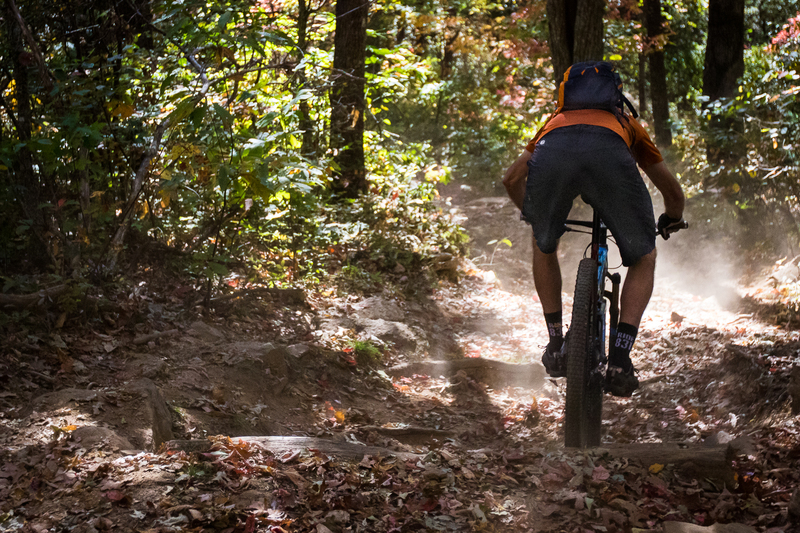 Red River Gorge MTB 100 Announced, Scud Awards, and What is Low Fat Half and Half?? The Red River Gorge is in Kentucky, a beautiful area with a bunch of world class climbing, and now a 100 mile mountain bike race in September, 2017. I break it down, and also rant about low fat half and half for a while!